Home > Current Buzz > The 11th Annual Broadway Jr Celebration in NYC Features 2 FAME Jr songs, Mott Hall IV Performs, "Hard Work" & Global Technological Preparatory Middle School Performs, "There She Goes!" Andrew Keenan-Bolger presents student performances May 17 on the stage of the Imperial Theatre. 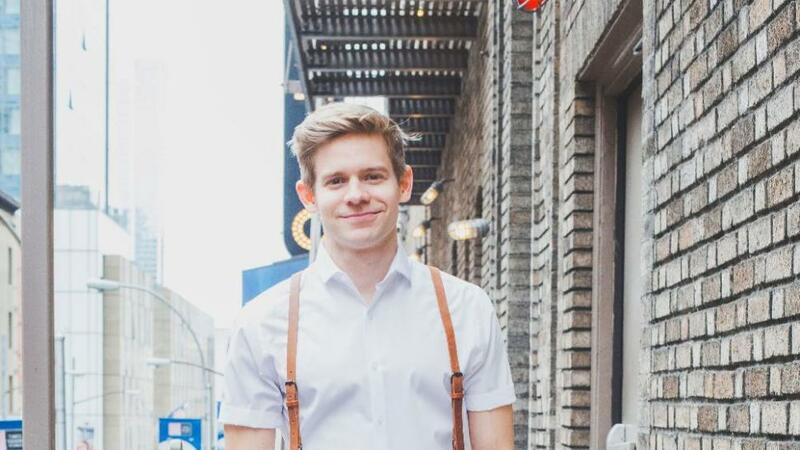 Tuck Everlasting star Andrew Keenan-Bolger hosts the 11th Annual Broadway Junior Student Finale 10:30 AM May 17 on the stage of Broadway's Imperial Theatre. The Shubert Foundation and Music Theatre International sponsor the event, which features students from Brooklyn, Bronx, Queens and Manhattan. Students have the opportunity to step onto a Broadway stage to perform numbers from their school versions of classic Broadway musicals including Disney’s The Lion King Jr, Fame Jr, Guys and Dolls Jr, Annie Jr, Hairspray Jr and Shrek the Musical Jr. MTI created the “Jr” series that offers classic musicals in shortened and simplified forms for student performances. New York City Department of Education Senior Deputy Chancellor, Dorita Gibson and Music Theatre International’s Chairman and CEO, Freddie Gershon offer welcoming remarks to the students as well as Shubert Foundation President Michael I. Sovern, Chairman of the Shubert Organization Philip J. Smith, President of the Shubert Organization Robert E. Wankel, members of NYC Schools Chancellor Carmen Fariña’s cabinet from the Department of Education, plus prominent NYC arts educators, and leading members of New York’s professional theatre community. In the first year of the program, teachers and students are guided step-by-step through the process of producing a first-ever musical in their schools. In the second year, teachers and students continue to receive support and encouragement on their second musical, but take ownership over their productions. In the third year and beyond, schools present a musical independently, and serve as inspiration for other schools involved in earlier cycles of the program.